The classes purchased here are good for any program on the site and can be used at any time. Note: Camps are priced separately. Visit an individual camp page to learn more. Comments such as preferred classes/day/times. Why is chess good for students? Chess is a wonderful pursuit, as this timeless game provides a range of benefits. 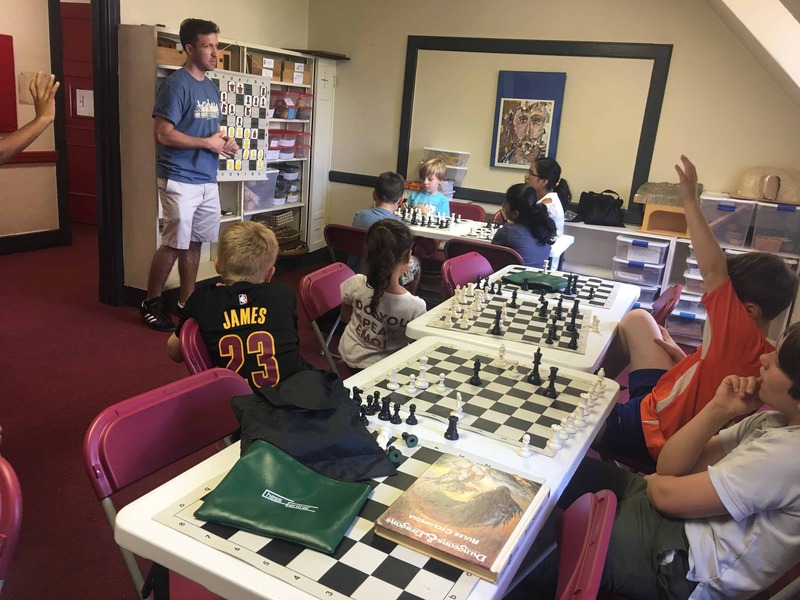 Chess aids students in: developing critical thinking skills, improving academic performance, building sportsmanship, boosting self-confidence, and learning discipline. Overall, chess is very appealing to many kids, as it’s interesting, challenging, and a lot of fun to play. How does chess relate to STEM? Educators have long noted the links between the reasoning skills involved in chess and those needed for STEM-related areas. These include: logical thinking, pattern recognition, analysis and synthesis, strategic planning, and problem solving. Our chess program is lead by Grand Master Mackenzie Molner. Mackenzie Molner is a top US Grandmaster with many national titles to his name, including being the 2013 US Open Co-Champion. He was one of 12 players who qualified for the 2014 US Chess Championship. Mackenzie, who was born and raised in Montclair, has spent most of his life in NJ and won the state championship in 2008. He has represented the US in the World Junior Championships and is the only player to complete his Grandmaster title with norms only from the US. After graduating from NYU in 2011, Mackenzie has devoted himself full time to playing and coaching chess. He has coached many state and national championship teams and players, even coaching the American World Youth Team and a student to a world championship. What are our chess tournaments and how do they work? MLC is committed to helping to build chess programs in the Montclair area. In support of this goal, during the school year our staff conducts recurring quad chess tournaments for grades K to 8. In these tournaments, players are placed in 4-member sections or quads based on age, experience, and skill level. Players then play all the members of their quad for a total of 3 games. These quads are a nice way for new players to experience tournament play. And they also provide an opportunity for more experienced players to hone their skills or build their ratings. What is our chess program? Our chess courses and program are designed to help students at all different skill levels become better players. Our program has two main components: chess courses and chess tournaments. What are our chess courses? Montclair Learning Center conducts chess courses throughout the year on a recurring basis. Check Courses for our current and upcoming offerings. Each of our chess courses includes a fun mix of more-formal instruction, practical exercises, and playing opportunities. 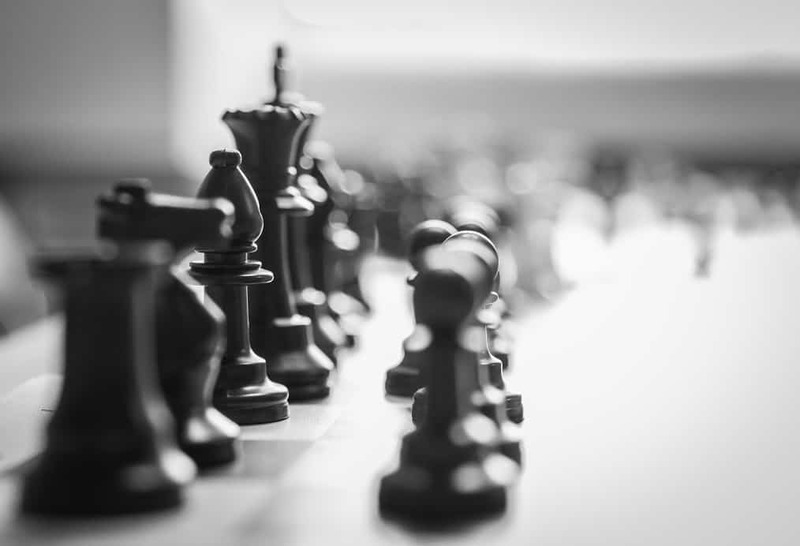 Our instructors monitor and work individually with students in the development of their chess skills, with separate sections for beginning, intermediate, and more-advanced players.